I am a huge fan of Tim Ferriss and in case you have been living under a rock, Tim wrote the New York Times best seller, ‘The 4-Hour Work Week’. But if you are looking at creating or expanding your income for the purpose of saving and investment, why not try a 4 hour work day? The reason this is important is that most people who work a full time job can probably carve out 4 hours / day to kick off their new income earning venture. This article is full of ways you can make a full time income by working only 4 hours a day. These ides are not just a best guess but practical ways that most people can add additional income to their household. To be fair, if you are trying to carve out 4 hours a day to add additional income you will likely have to make sacrifices. You may have to get up early before work or to stay up late, but the point is if you’re hungry enough you CAN find 4 hours a day to work. With the advent of the Internet, working online and making money online is easier than ever so without further delays, let’s dive straight in to the top ways to make money online working only 4 hours a day. The following guide we’re going to assume that you have at least an internet connection or access to an internet connection and a device to connect to the internet either a phone a tablet or a computer. Most people love to share their opinions. In fact most people I know love to share their opinions too much. What most of these “opinion sharing” people don’t know is that there are companies and businesses that will actually pay you to share your opinion with them. Typically they do this through taking surveys. Some of the most popular ones are Cashback Research, InboxDollars, MySurvey, and SwagBucks. These have been around the longest and have decent reviews online. I’m a firm believer that every person has Michael Jordan like skills and talents living inside of them. It may be writing a book, designing a logo or it may be programming software. The point is if you look deep at your natural talents and skills, you likely possess something that companies will pay you to do.To easily market your skills and talents websites like Fiverr have sprung up to create free and open market where you can advertise your talents and services online. In exchange you can charge whatever you like (within reason) to do a job that you can perform almost any time of the day (morning, noon, or night). This gives you maximum flexibility. Then try another marketplace which allows you to work online which is called Amazon Mechanical Turk. 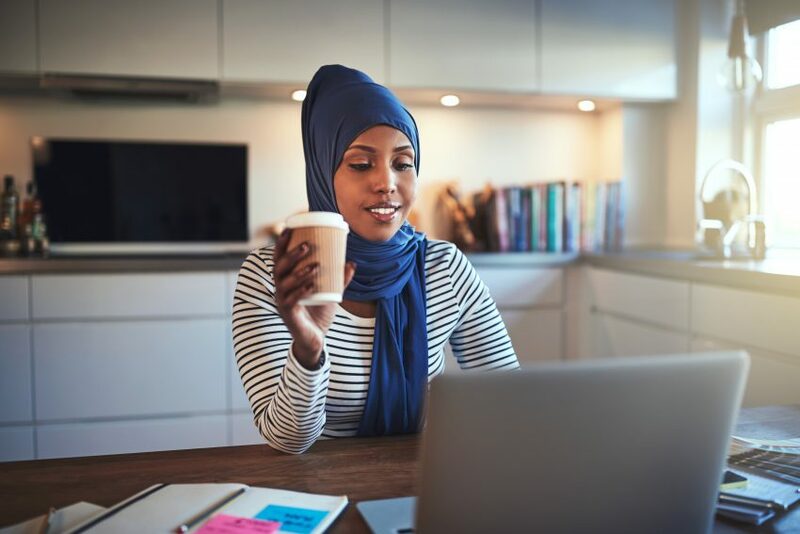 The difference between Amazon’s Mechanical Turk (AMT) and Fiverr is that AMT is a marketplace that includes jobs from other people so you can choose the jobs that you you feel most comfortable with. That’s ok too, there are ways that you can leverage your knowledge into actual income.Those of you who have knowledge to share know that you have talent or in Good Company also because many of these marketplaces will actually pay you just to share your knowledge. 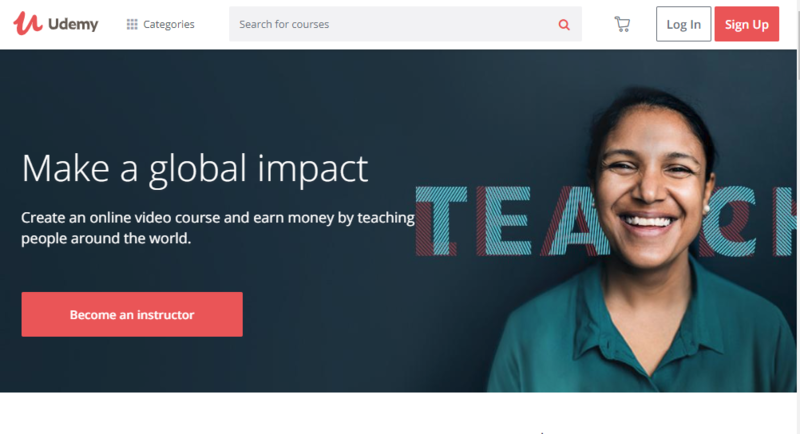 Consider creating an online course with companies like Udemy that help streamline the process with helping you organize and then distribute your online training course. Unless you’re a web designer, web developer or involved in marketing or advertising you probably don’t know about Stock photos or their intended use. Stock Photos (Royalty Free Photos) are images used that are royalty free. This means that you get paid 1 time from companies who want to use your photography. Good news is that there are many websites that buy and sell original photographs. Some of these websites such as istockphoto, photoshelter Shutterstock and many more pay users based on a royalty percentage for each and every photograph that is sold. These photographs will be used in online marketing websites or could be turned into art. The point is that smartphones are equipped with higher resolution cameras that we could dream of in the recent past. So spend 10 minutes a day taking pictures and then selling the best ones. Who knows you may be surprised! Now this next one may not make you a full-time income but it definitely could help you supplement your income and also improve your clutter situation around your house. If you are living in America, there is a good chance you have something around your house that you no longer want or need. Craigslist is free to join it allows you to list items that you have for sale at no cost. This is a great alternative to a garage sale, however we highly recommend you use caution to avoid scams. If you list an item for sale on Craigslist never accept money orders from people that you don’t know or don’t meet in person. You can sell items ranging from Automobiles and motorcycles to that old pair of blue jeans hanging in your closet. If you think Craigslist might a little too shady for you, then try eBay. The truth is is that the internet has many online marketplaces now where both buyers and sellers can transact with each other. So it really doesn’t matter if you want to sell those old CDs, video games or if your goal is to develop a high-volume store – eBay may be worth checking out. One really easy way to to start earning income from working 4 hours per day is to become a virtual assistant. Websites like ZipRecruiter, Indeed and upwork are great places to start looking for a position is a virtual assistant. 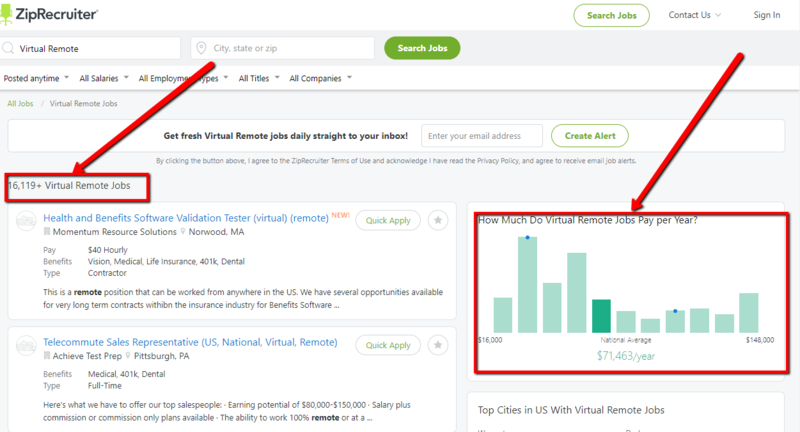 at the time of writing this article ZipRecruiter is boasting over 16,119 virtual assistant jobs with a national average of $71,463. ZipRecruiter also offers a nice feature that allows you to apply for a job with just 1 click. To compare, indeed has 3,698 virtual assistant jobs advertised which can range from an editorial assistant to an appointment generator and so much more. Virtual assistant jobs are becoming very popular due to the shear flexibility to work remote from any location. Think about that for a moment, what if you didn’t have to get out of your pajamas to go to work. So go ahead, do a search for “Virtual Assistant Jobs” and you will uncover many results. This is one of the tactics that I personally continue to earn monthly residual income for actions that I took over 3 years ago. I have published several books under a pen name on Amazon’s Kindle Marketplace. Amazon’s Marketplace is also called KDP which stands for Amazon’s Kindle Direct publishing platform. Here’s a little secret . . I didn’t even write the books that I published. Nope, instead I hired a Ghost Writer and then I published the book under my pen name that I control. Now, I earn royalties every single month by taking place in the KDP program. tTe books that I published on Kindle are over 3 years old and I still get deposits into my personal checking account each and every month. If you are a natural writer, then publishing on Amazon Kindle Direct will be an amazing opportunity for you to earn a a full-time income online working only 4 hours a day. if you’re not a natural writer, don’t worry you can use many of the websites we’ve already talked about in this article such as Upwork and Fiverr to find writers who will write for you. So take your camera out and start recording, go make a review video and get paid! So you’re not good at making videos, no problem then we have a couple of websites that you will want to check out if you want to get paid just for watching videos. 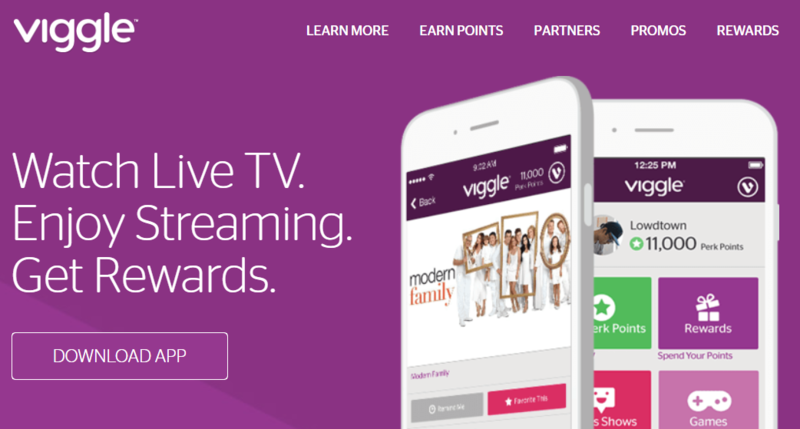 The first website is called Viggle, which lets you make money by watching your favorite shows on Networks such as Hulu and Netflix and also allows you to earn rewards did a redeemable 4 merchandise. In order to start using Viggle you simply need to download their app and follow the on-screen instructions. It’s important to know that it only works on certain supported devices such as Android. The way that Viggle works is that you earn one point for every single minute of video streaming through your device. You can then use these points to purchase cash gift cards. Another great website that is similar to Viggle is called Perk TV. One of the key difference is is that perk TV allows you to watch shorter videos. We recommend checking out their point structure first. After a quick scan we found that they give you 50 points for signing up and a $1 Amazon gift card is 1250 points by comparison. Companies will pay influencers on social media for what is called a shout-out. When you have over 10,000 followers on social media platforms like Instagram, brands will begin to pay you for promoting their products and services. You can either sell your shoutouts on marketplaces like Fiverr or there is now websites emerging which are devoted to just working with influencers who want to sell shoutouts. One of these companies is ShoutCart and another great website to visit is BuySellShoutouts. Then consider hiring a social media agency to take over your Instagram account. By using a social media agency you can pay a small monthly fee and have the company grow your Instagram account for you. Then once you have over the necessary amount of followers then you can begin to sell shoutouts and get paid a premium. 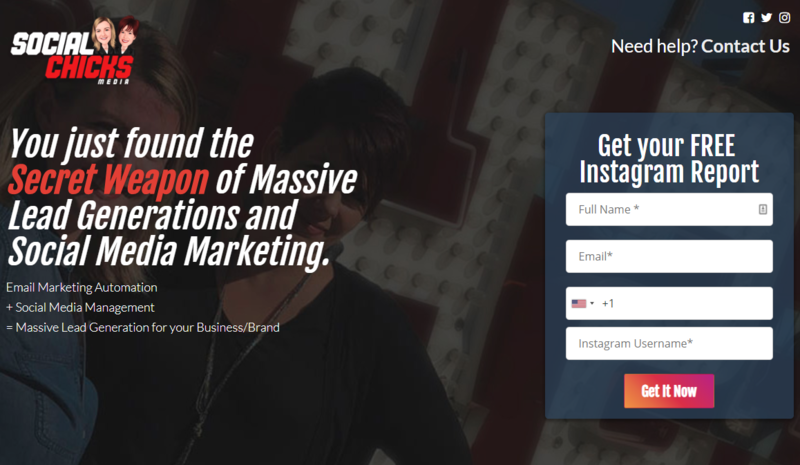 Social Media Agencies like SocialChicksMedia offer this service for many influencers. As you become a social media influencer you can also get paid to promote affiliate links and programs in your post. One of the most popular affiliate programs is the Amazon affiliate program. So the scenario works like this; you become an influencer & people hang on your every word then you send them a link that earns you money. Typically at this level it’s also a good idea to start a blog that help support your social media account. Etsy is by far the largest with over 54 million members and with 25 million shoppers, the Amazon Handmade Marketplace is growing at a fast pace. One of the key differences between Amazon Handmade and Etsy is that anyone can create an account on Etsy and upload their images and sell an item that they’ve made. Etsy will charge a commission of 3.5% on every item sold and $0.20 to list an item so you pay to be there. Amazon actually has an application process for sellers which means that all of your products have to pass Amazon’s quality standards for handmade Goods. One of the perks of Amazon is that they also offer phone and technical support in case something goes wrong.